In mid 2011 Rachael Polson was awarded an Ashington Mentorship by the Helpmann Academy of South Australia. The mentorship aims to link emerging artists with leading practitioners in their fields in a one-on-one mentoring relationship. 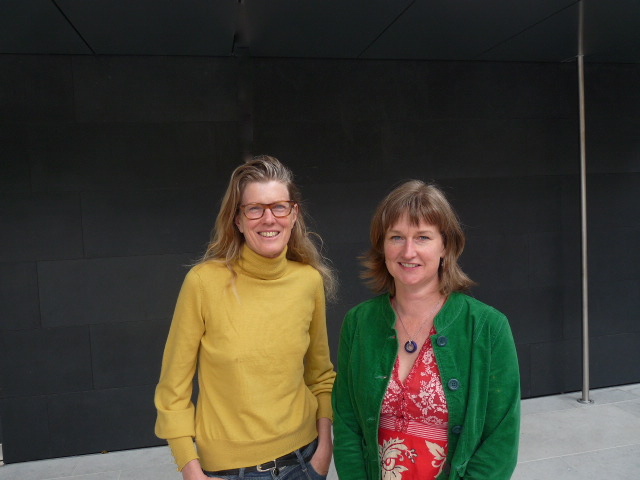 The mentorship is with New Zealand artist Judy Millar – one of New Zealand’s most internationally recognised artists. To read more about recent work by Rachael Polson please explore the tabs at the top of this page especially the “Seedling Exhibition”, “Gallery of Images” and “Work in Progress” tabs. Previous posts can be viewed by scrolling down the “Home” page. These contain information about the background to recent exhibitions and the ideas behind Rachael’s work.